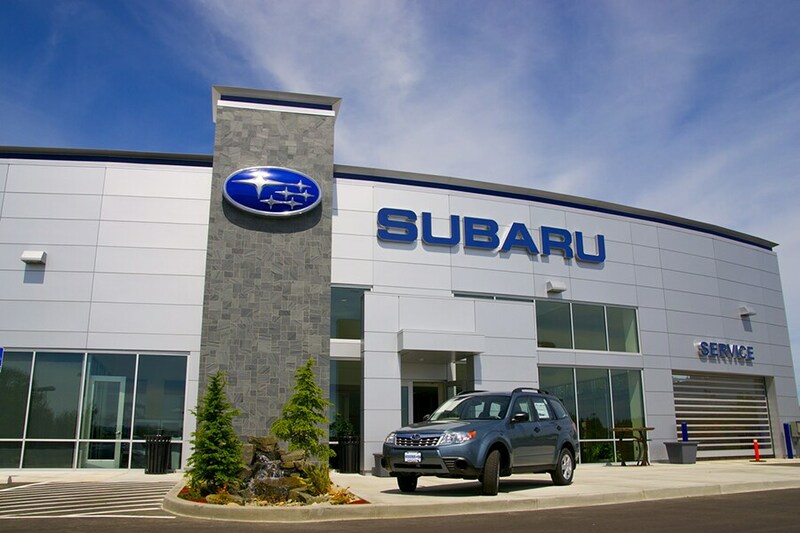 Welcome to Schaller Subaru, your Berlin, CT Subaru dealer, serving Hartford, Canton and Watertown. We have a gigantic inventory of new, used and certified pre-owned vehicles available, with more arriving every day! When you buy or lease a car from Schaller Subaru, we help you take all the guesswork out of the equation. You'll have peace of mind knowing that you bought the right car for you at the best price. After all, buying a car is an important decision that you'll live with for years. Let our friendly, knowledgeable staff make your next car-buying experience one that's stress free! At Schaller Subaru, we also sell high-quality pre-owned and certified pre-owned vehicles. You can drive away in a stylish, pre-owned Subaru for under $10,000! You'll be amazed at the many great deals available on Subaru's as well as a large selection of vehicles from other brands. Check out our current inventory online and then stop in for a test drive. If you're looking for the best deals on Subaru cars, crossovers and SUVs, visit us at Schaller Subaru. We're your local Subaru dealer, serving Wallingford. At Schaller Subaru, we're committed to providing you with outstanding customer service and competitive prices. So, whether you want a new, used or certified pre-owned Subaru, you owe it to yourself to see us first. As the leading Hartford, Canton and Watertown area Subaru dealer, we're dedicated to providing you with the ultimate car-buying experience. Because at Schaller Subaru, our customers come first. That's why we don't just lease, sell and service cars. We build customer relationships based on quality service and trust. When you come to Schaller Subaru, you'll see the difference for yourself! If you want to lease or purchase a new or certified pre-owned Subaru, with payments that fit your budget, come see the best Hartford area Subaru dealer: Schaller Subaru. Whether you want to turn heads in a sporty Subaru Impreza or you'd like the stunning Subaru Outback or Crosstrek to move the family around, we have just what you need. Schedule your next service appointment easily on our website or give our service department a call at 877-885-8134.